Everything was clean and well kept and the people at the welcome desk were friendly but the couch and the bed were so bad that those two things alone were enough to lower my review all the way down. On top of that, there were nothing in the tub or shower. The sides of the tub were high and in trying to get into the tub my wife slipped and bruised up her leg. Check in process was terrible. Waited for several hours to get room key after previously checking in. I was supposed to get a call or text to notify me that the room was available and I never did, not even after check in time at 1600. One size fits all arm bands are given for children and adults, and there is a $10 charge if they are lost, which they did not fit on either of my three children's wrists or arms. What I didnt like is if you pose a wristband you have to pay 10 dollars, garbage wasnt picked up all day Saturday and animals got it in, but seen employees just siting inngolf carts taking in front of my building 1210 with garbange and they never got our garbage until after animals tore in it. Other then that this is the best location I have found so far close to Disney and lots of other things to do around the location. Great experience fast check in, clean friendly environment! Rooms had a kitchen, washer and dryer. Good size rooms. Love it! The kids had a blast. Weather was great! Only 3 things about our room 1. they had a blinds that open and shut but now curtain in the bedroom 2. no broom to sweep the floors after we can back from the beach 3. The washer was very loud. Everyone was pleasant that worked there. Very beautiful property very clean lots of activities to do only thing was is that we had a lizard in our room when we checked in and wasn’t sure how to get it out . Lots of trees and wildlife lots of mosquitoes as well. The resort it’s self was beautiful. Very close to all of the Disney parks lots of stores and places to eat . You won’t be disappointed !! I love it’s layout - so cozy! It’s a condo resort that feels homey instead of corporate and cold, like so many do. The beach fire pit, the bikes/boats/golf/games, the walkability, the cleanliness ... all great! 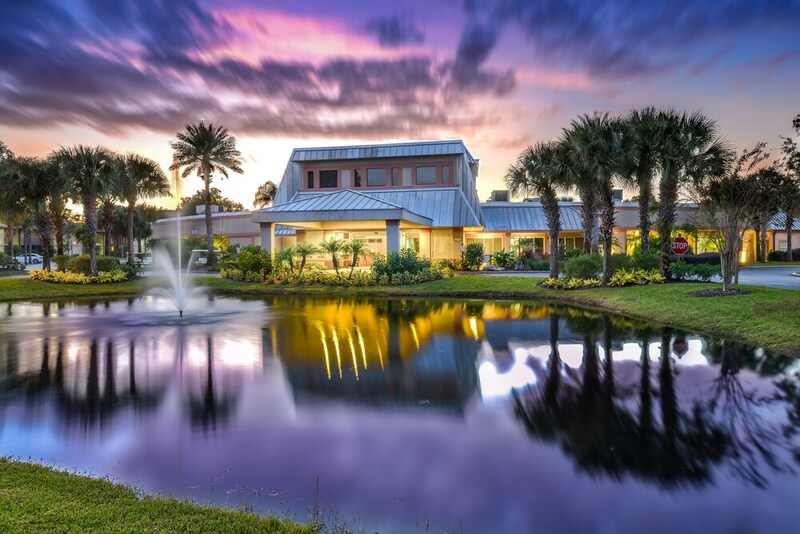 Located in West Kissimmee, Liki Tiki Village by Diamond Resorts is 7 mi (11.3 km) from ChampionsGate Golf Club and 7.7 mi (12.4 km) from Disney's Animal Kingdom® Theme Park. This 638-room, 3.5-star hotel welcomes guests with 2 outdoor pools, a restaurant, and free in-room WiFi. Sit down for a leisurely bite to eat at the onsite restaurant, or enjoy a drink at the bar/lounge. A flat-screen TV comes with cable channels and a DVD player, and guests can stay connected with free WiFi. The bathroom offers a soaking tub, hair dryers, and free toiletries. Other standard amenities include a kitchen, a balcony, and a refrigerator. At Liki Tiki Village by Diamond Resorts, guests enjoy 2 outdoor pools, a children's pool, and a fitness center. If you drive, take advantage of free parking. The 24-hour front desk has multilingual staff ready to help with tours or tickets, and answer any questions about the area. Other amenities at this family-friendly hotel include a spa tub, an outdoor tennis court, and free WiFi in public areas. Shipwreck Sallys - Restaurant and bar serving lunch and dinner. The hotel has 2 outdoor swimming pools and a children's pool. An outdoor tennis court, a waterslide, a spa tub, and a fitness center are other recreation options. Pool access at this hotel is for registered hotel guests only. Daily wristbands per room are issued based on maximum occupancy. For more details, please contact the property using the information on the reservation confirmation received after booking.